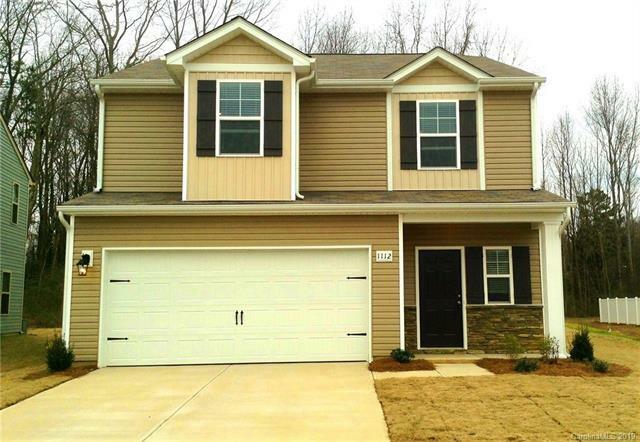 This 4 Bedroom, 2.5 Bathroom home is ready for move in! 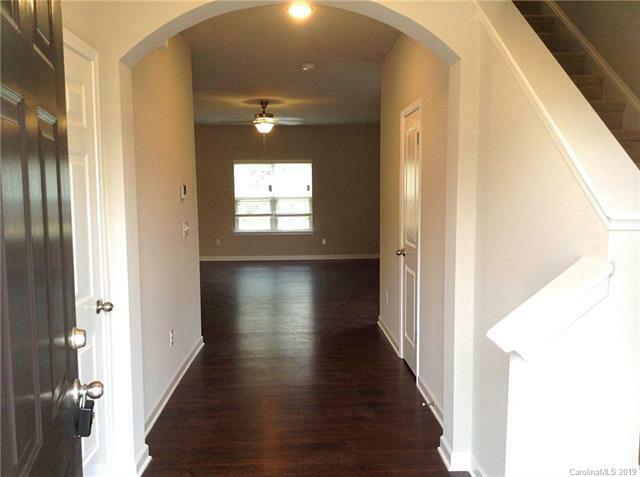 A wide foyer leads you to an open floor plan showcasing a spacious living room, dining room, half bath and kitchen. 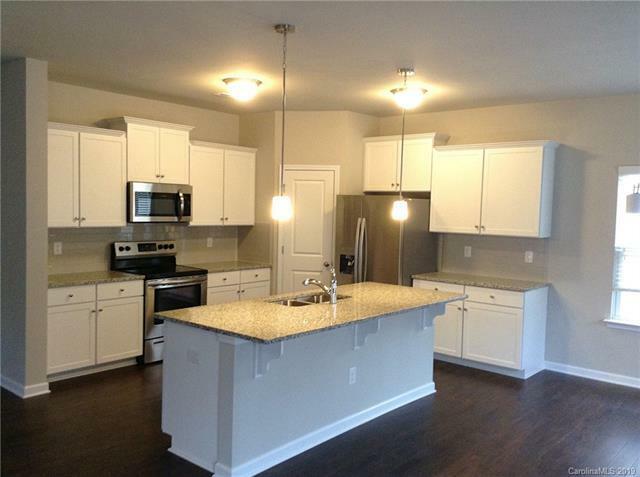 The kitchen is well equipped with plenty of storage, a large island, granite counter tops and stainless steel appliances. 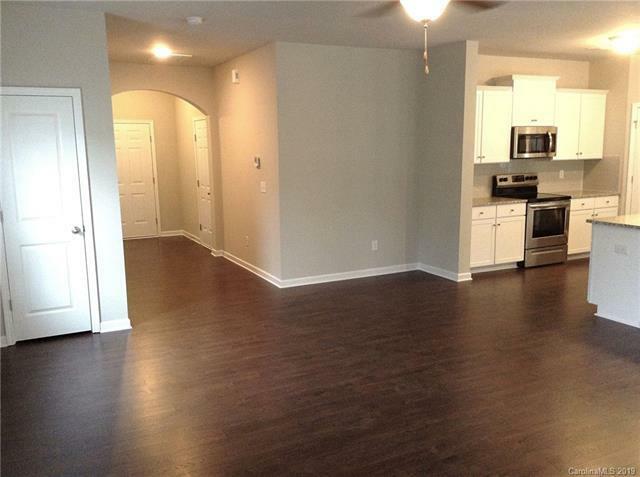 Vinyl plank flooring is throughout the main living area. There is also access to a 2 car garage and an open patio overlooking the backyard and a serene wooded area. Upstairs you will find the master suite that features an airy vaulted ceiling in the bedroom, a dual vanity, walk-in shower in the bathroom, and a generous walk-in closet. Three additional bedrooms, a large shared full bath, and laundry room finish out the upstairs. Lawn Maintenance is also included!Pets are conditional.Located in the University Area of Charlotte, NC, this home is close to shopping, dining and entertainment.